A Venezuelan, who told the court he had an unlicensed gun and 15 matching rounds in his possession for protection, was this morning, sentenced to four years imprisonment. 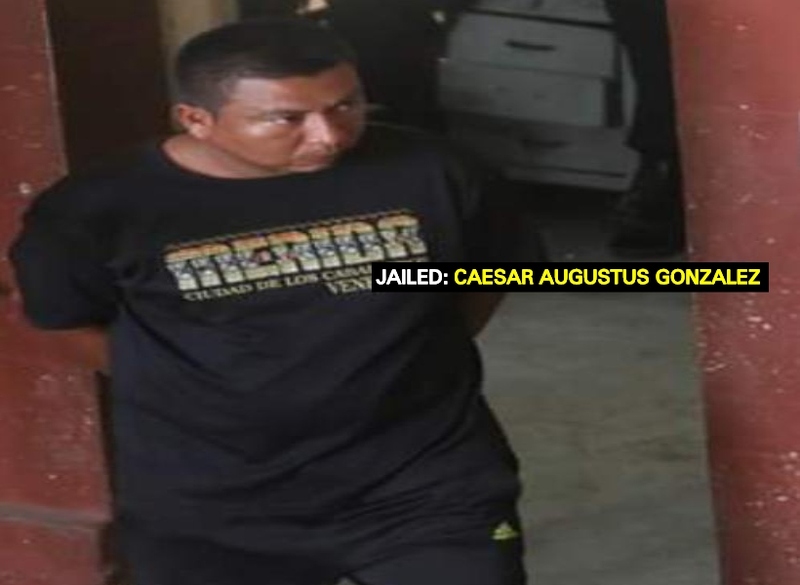 Caesar Augustus Gonzalez, 30, appeared before Chief Magistrate Ann McLennan in the Georgetown Magistrates’ Court. It is alleged that on December 2, 2018, at Eteringbang, Cuyuni, he had, in his possession, 15 live rounds of 9mm ammunition when he was not a licensed firearm holder. It was further alleged that, on the same day and at the same location, he had in his possession one 9mm pistol when he was not a licensed firearm holder. Facts presented by Prosecutor Gordon Mansfield stated that on December 7, 2018, ranks from the Eteringbang Police Station were conducting patrol duty when they saw Gonzalez acting in a suspicious manner. A search was conducted on his possession, and the gun and ammunition were found in a black haversack on his back. He was then told of the offences to which he admitted, hence the charges. The Magistrate, after listening to the Prosecutor’s facts, sentenced Gonzalez to two years on each charge. He was also fined $100,000. The sentences will run concurrently.